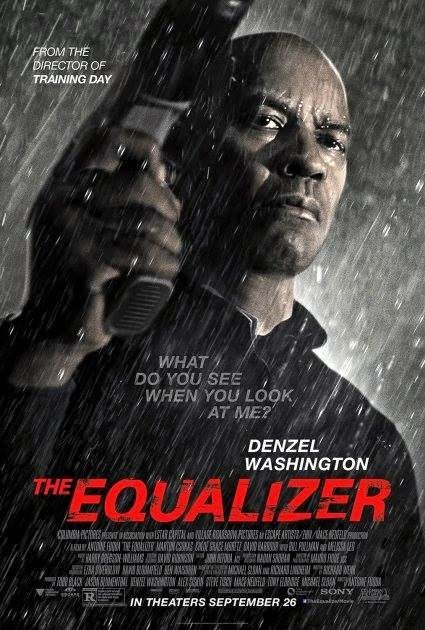 The Good: Denzel Washington doesn't disappoint. He's surprisingly still able to deliver believable action sequences all while still maintaining his smooth demeanor. Once the movie gets going, there's a nice flow of action and suspense to keep you entertained till the end of the movie. Of course, no action film is really good without an evil villain. Marton Csokas does a nice job at playing Denzel's adversary throughout the film. The plot is pretty straight-forward and easy to follow. The Reason: If I could sum up this movie, Denzel is like Batman + MacGyver + The Bourne Identity + Home Alone. Yes, you read that correctly. You'll probably look at The Home Depot quite differently after watching this film. Either way, this film was worth the watch IF you're looking for an action film that will bring you back to the days of the 1990's when action films were actually cool. I don't think many will be disappointed, and if the trailer doesn't convince you to go see it in the theater, then make sure you check it out whenever it comes out on Netflix. It can make for a great Redbox rental night.